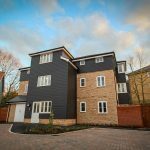 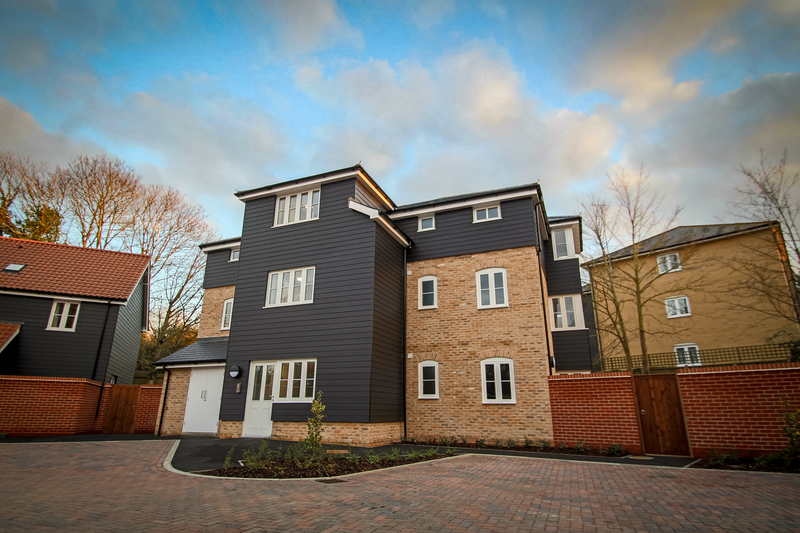 We create desirable new homes in attractive locations throughout East Anglia. 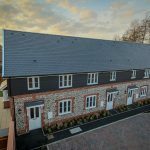 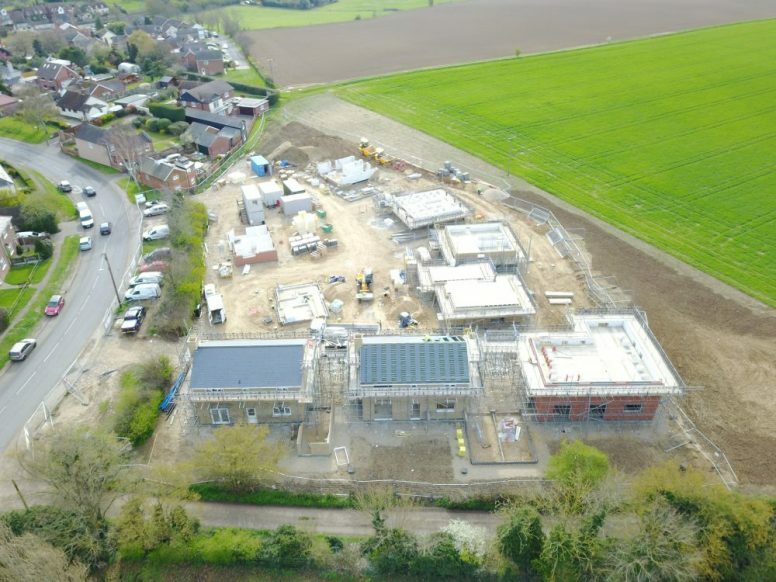 Using a mix of traditional materials our schemes show-case our award-wining expertise and craftsmanship with fresh design, offering bespoke, high specification, energy efficient homes in Norfolk, Suffolk, Cambridgeshire and Essex. 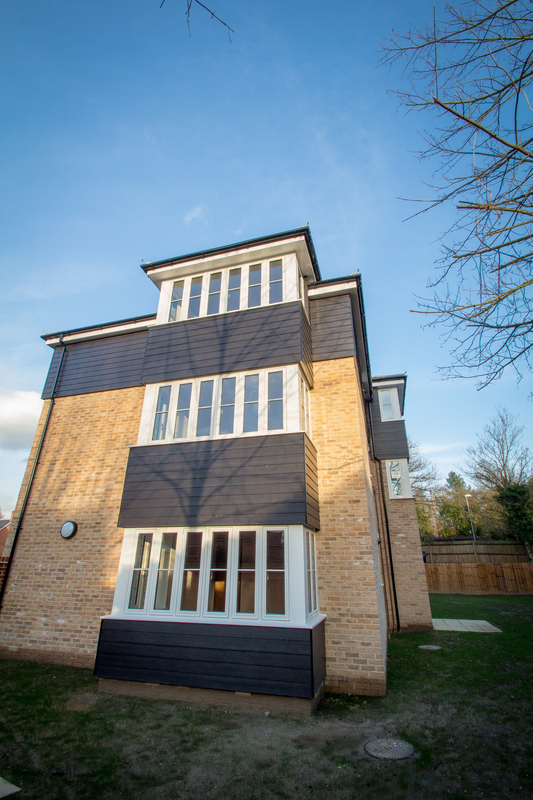 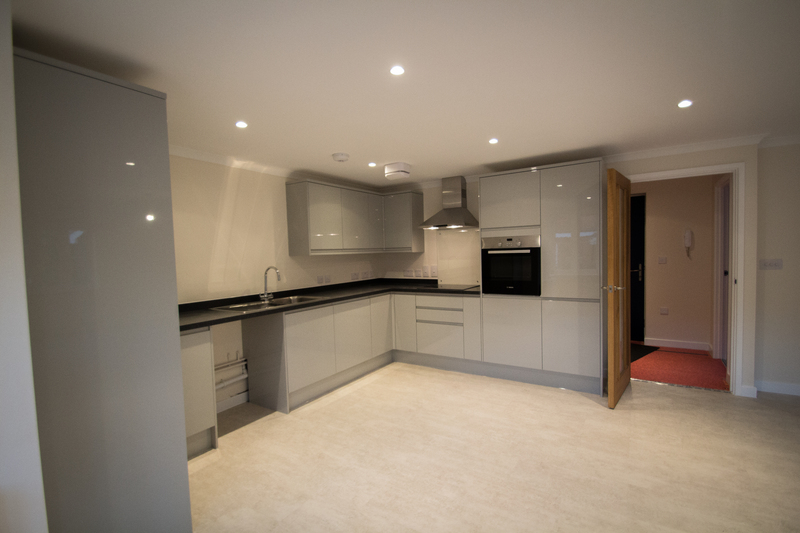 All our homes have excellent energy performance and are built to meet our exacting standards of quality with unique designs and individual character. 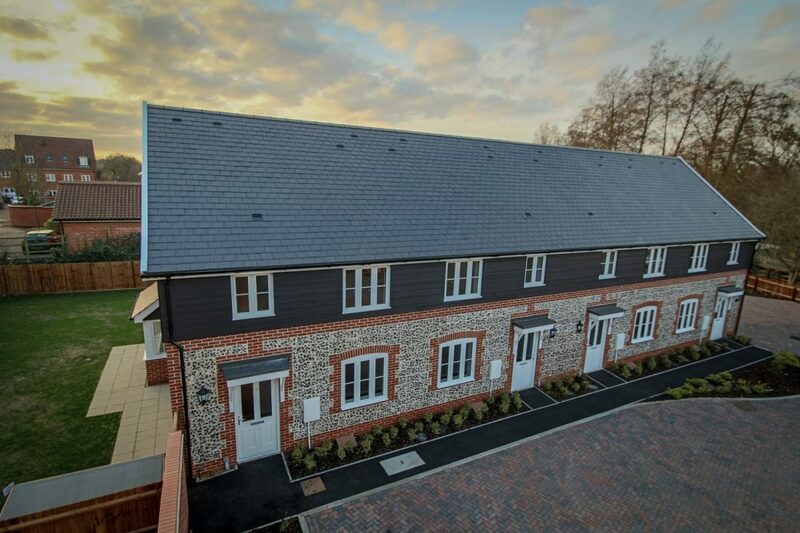 We offer a range of quality town houses, apartments, and country homes, from 2 beds to five beds+, with private parking. 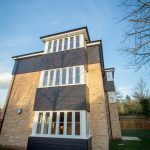 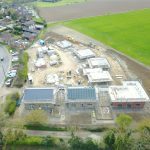 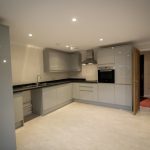 Seamans Building has an enviable track record of successful speculative housing development, using expert knowledge of local needs, market conditions and customer requirements to build highly desirable homes.